When a geeky brand mascot dressed like a school ma’am lacks the right kind of appeal for making deals in the boardroom. 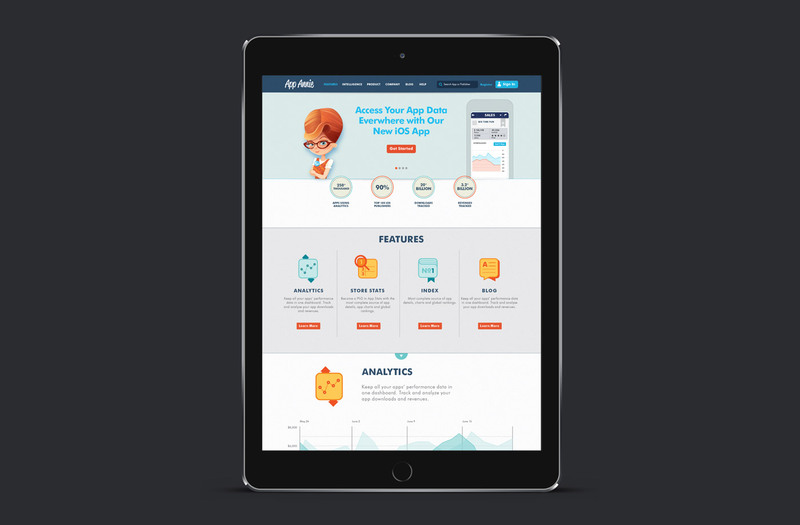 App Annie was a well-loved and well-used analytics product in Silicon Valley, and the brand’s geeky mascot, “Annie”, greatly appealed to their app developer customers. But, as the product became increasingly more sophisticated, with a price tag to match, so did their target audience—and “Annie” started to feel out of place. 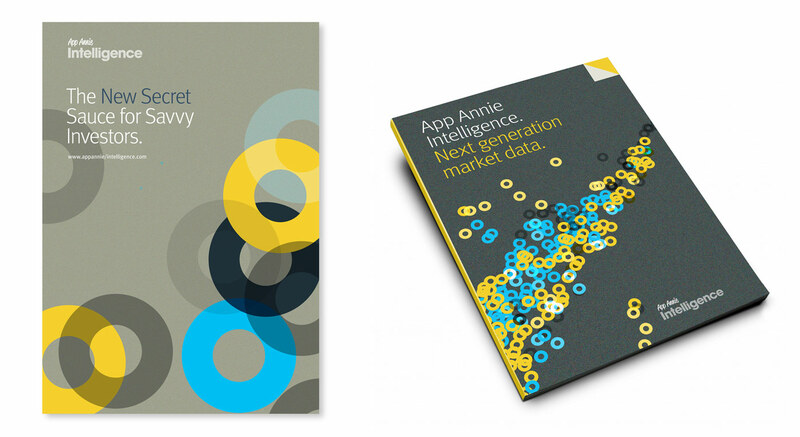 We helped App Annie develop a brand architecture that allowed them to launch new sub-brands and products within their overarching master brand. 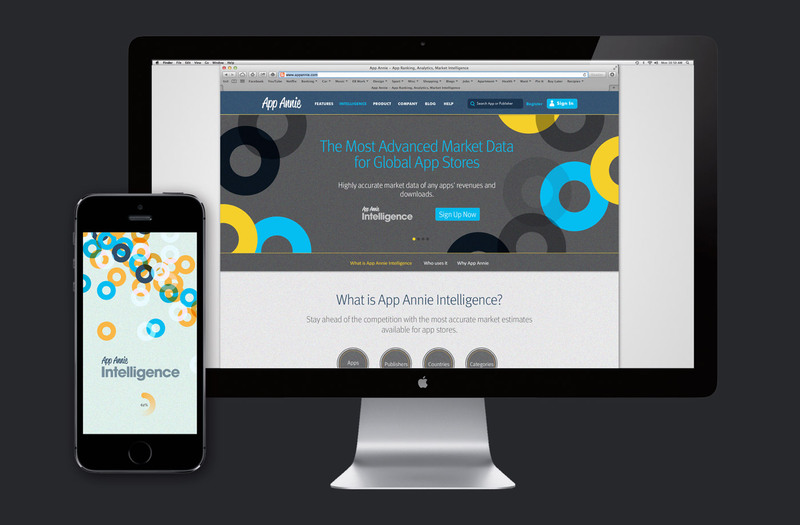 Having resolved the brand architecture, our team focused on developing the App Annie Intelligence sub-brand which provided premium market data to Wall Street, Venture Capitalists and Fortune 500 Companies. 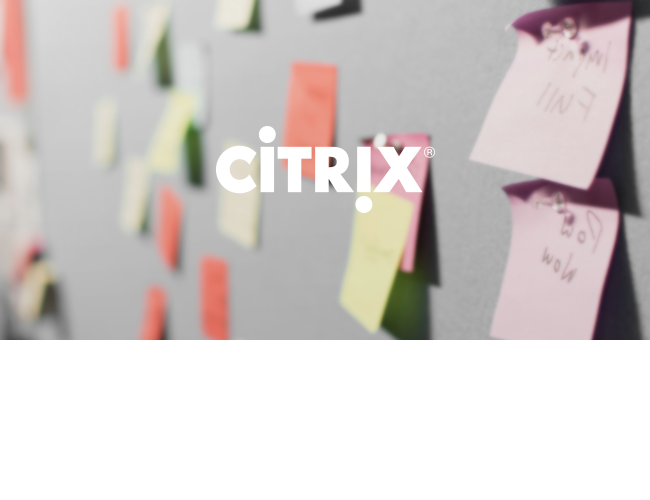 The visual identity pays homage to the master brand while positioning Intelligence as an authority in the market data space with international credibility to help clients feel confident to invest. A radar on market data. 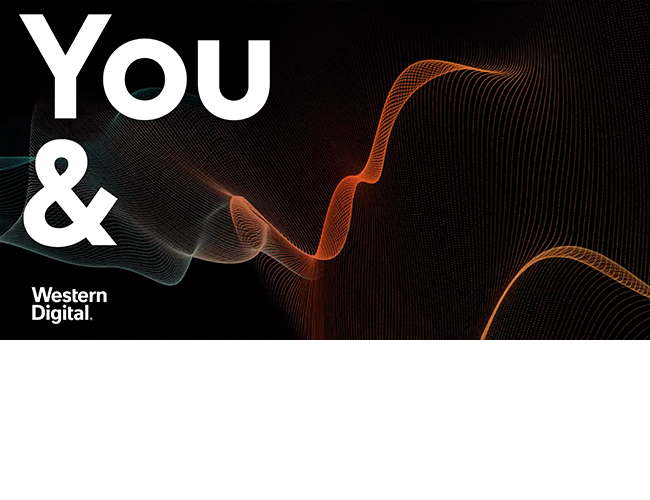 We used actual analytics data points as inspiration for the visual identity. Unique and constantly dynamic, these visuals represent points of insight and knowledge. 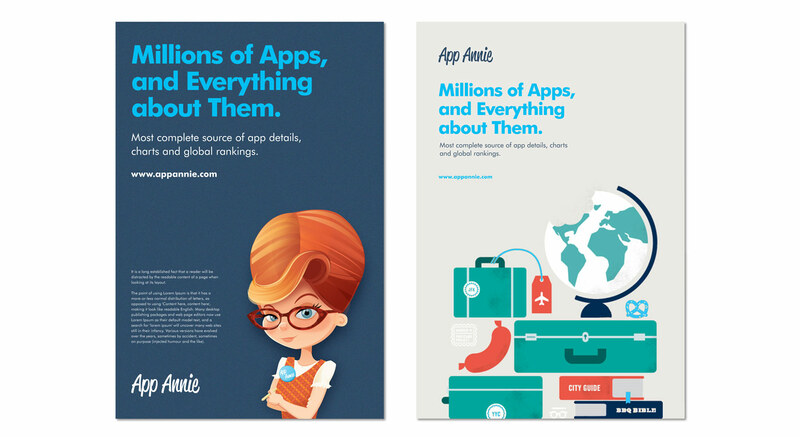 The logo itself is derived from the millions of different layers, data and scenarios that make up App Annie’s Intelligence. Getting the house in order. 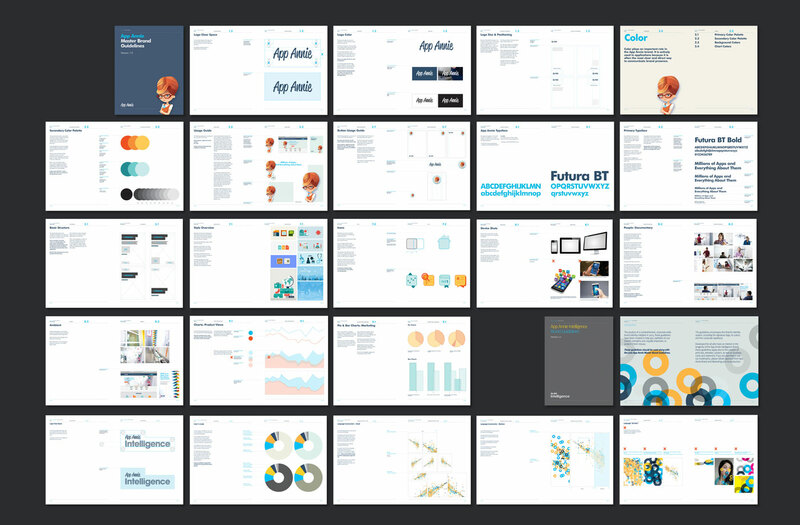 Once Intelligence launched, our team helped clean up the App Annie Master Brand, establishing robust guidelines for everything from the use of “Annie” to the style of charts and graphs, and everything in between.